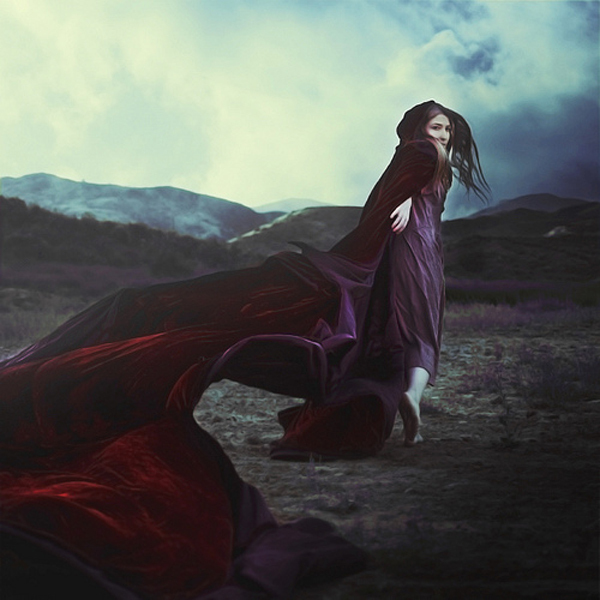 This entry was posted in Uncategorized and tagged Brooke Shaden, Creativity, Digital, Fine Art, Friday Inspiration, Imagination, Photography, Photoshop, Post-Processing, Self-Portrait, Video, You Tube by nixonphoto. Bookmark the permalink. Andrew, always a lesson to be learned here. Thank you!